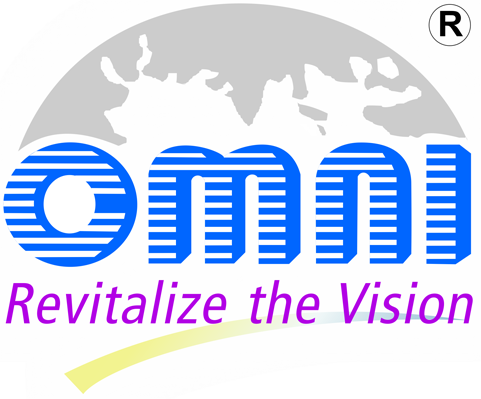 Empowering the patients’ vision with proven optical quality. 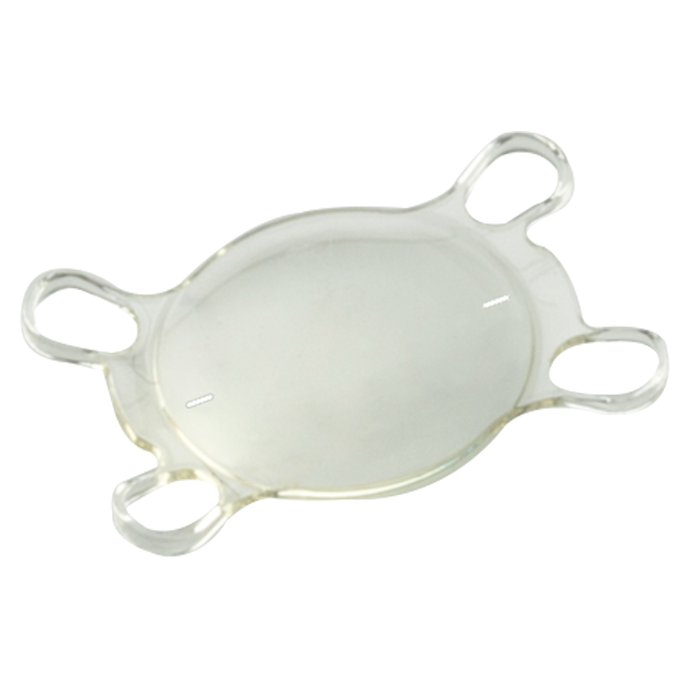 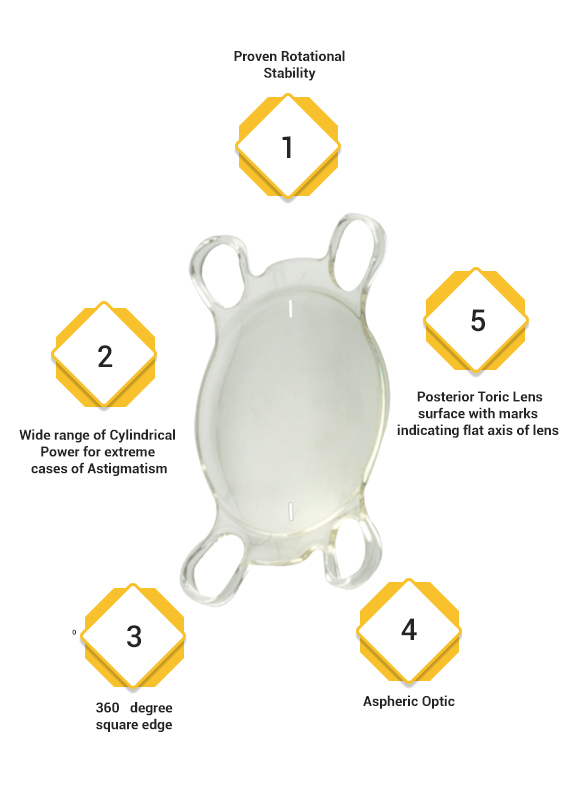 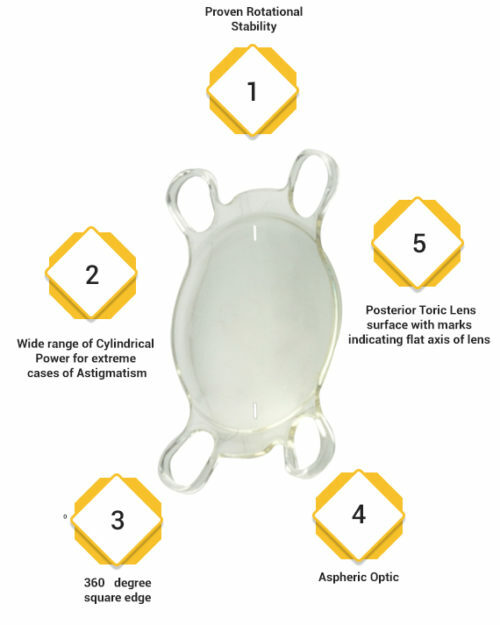 The Axis ® Toric IOL delivers best low-light performance, provides sharp vision and long-term sustainability for patients with astigmatism. 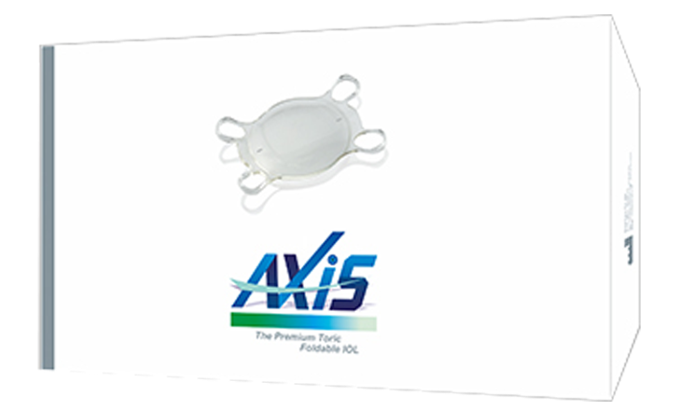 Axis provides excellent performance for patients with astigmatism and provides outstanding spherical correction accompanied with sharp vision.